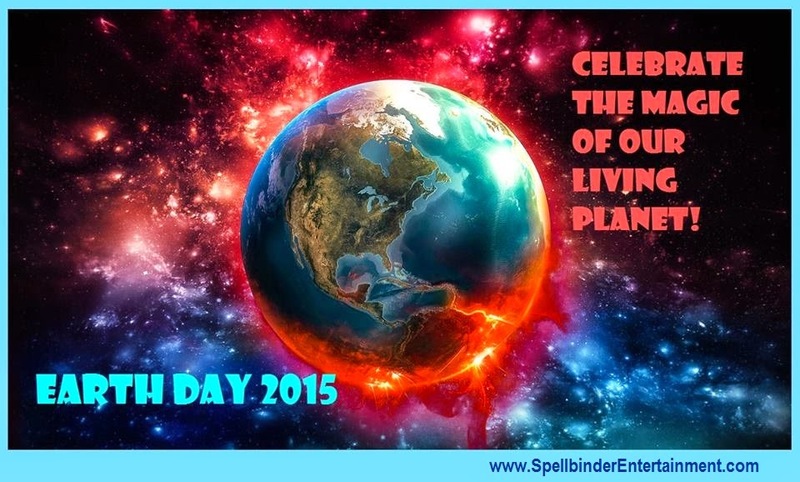 Spellbinder Entertainment – Theatrical Magic: Be kind to Planet Earth She's kind to us! Today is Earth Day 2015. It's an important day for all of us. Has your weather been different this year?